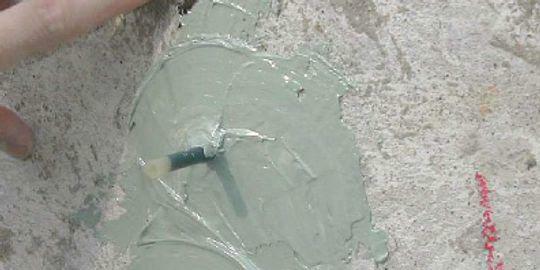 Grouting and Injection are important components of the modern era concrete construction industry. 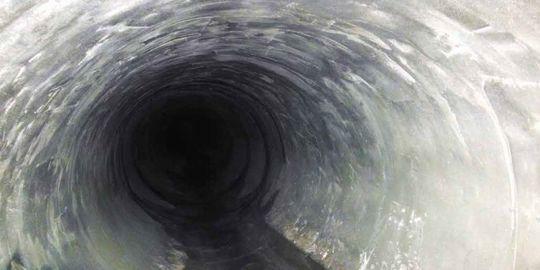 Concrete is strong, durable and a well understood material. But that doesn’t mean it’s going to last forever without a bit of attention and sometimes repair. 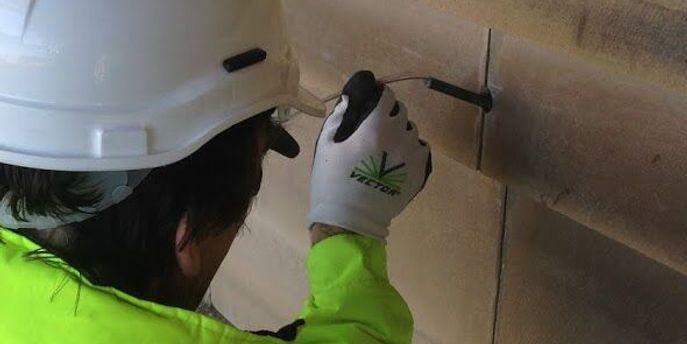 Geopolymer spray-applied liners facilitates the creation of a new structural pipe within the old pipe. 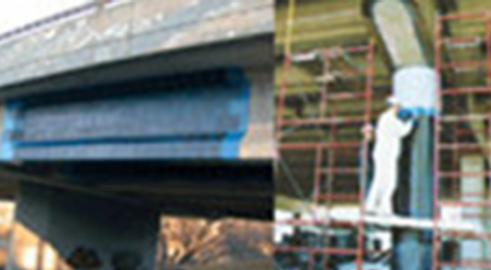 This process requires no digging, virtually eliminating traffic delays, and is faster to install than many other repair or rehabilitation products. 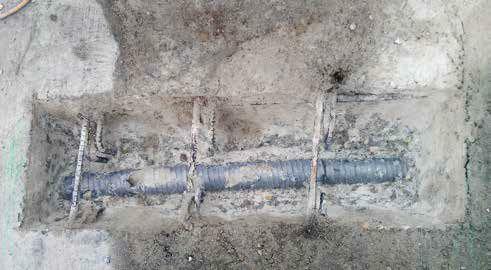 Left unattended, post-tension corrosion can lead to cable failure, cable eruptions and costly tendon repair and replacement. 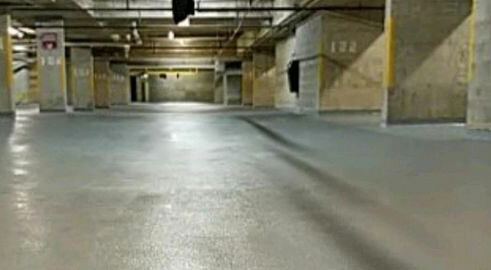 Sealing concrete is the first and basic step towards ensuring that your concrete is protected. 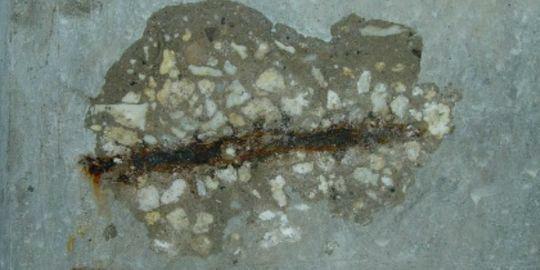 But over time, concrete can degrade without proper waterproofing and sealing. 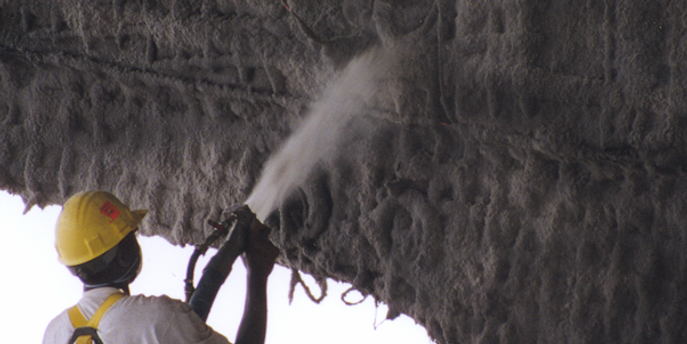 Structural strengthening, restoring and adding capacity, is an integral part of today’s concrete repair industry.